The creation of units dedicated to treating critically ill patients is a recent development in our hospitals. In Europe, the first “modern” intensive care unit (ICU) was established in Copenhagen during the large polio epidemics in 1951-52. Since then, the ICU and intensive care itself as a field of highly specialized medical competencies have developed side by side. The demand for ICU resources is likely to increase considerably in the coming decades, not the least as a consequence of the “age pandemic” that is rapidly changing (population) demographics.This book focuses on the many different aspects around the organization of modern intensive care. 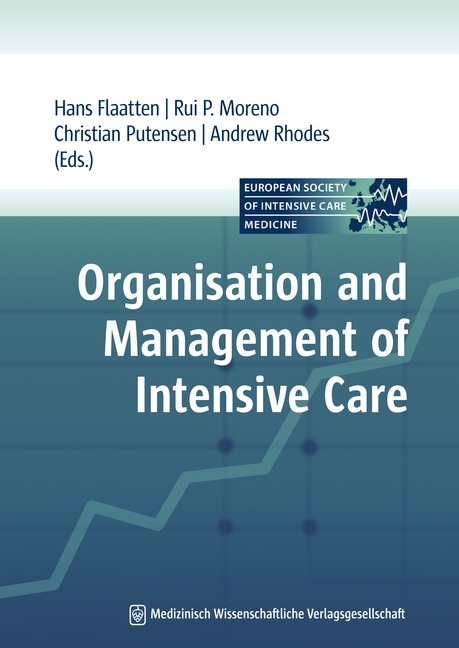 Discussions about the concepts of intensive care, its structure and processes are highlighted in more than 40 chapters all written by international experts in intensive care medicine. Some of the topics covered in this book include:- The role of the ICU in modern hospitals- ICU and intermediate units- Medical emergency teams- Special ICU admission paths- Designing the “perfect” ICU- Structure requirements- Training requirements for physicians and nurses- The need for “sub-specialized” intensive care units- Open versus closed units- Staffing the ICU- Conflict management- Use of simulation- Improving the culture- The “ICU of tomorrow”All clinical personnel working in the ICU as well as managers of hospitals should read this book. It will hopefully set the modern “ICU standard” and will thus be a tool in planning for the challenges we all will face treating critically ill patients in the future.